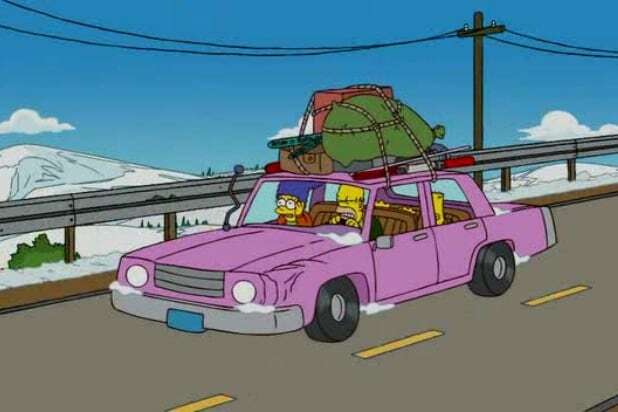 The Simpsons’ rugged pink family car is as a staple to the series as the couch in the opening credits, but for over 25 years no one knew the make or model of the most recognizable vehicle on television — until now. Up until the Jan. 8 episode, it seemed as if no one knew what type of car Homer drove and it remained the biggest mystery on the “Simpsons” — more so than who shot Mr. Burns, kind of. Though for a lot of fans it may have, at this point, been a question that they didn’t expect to ever be answered. But answered it was — on the most recent episode of the “Simpsons,” “Pork and Burns,” the classic pink sedan is referred to offhandedly as a 1986 Plymouth Junkerolla by an employee at the car wash. The family’s car has seemingly been through hell, but has surprisingly been around for all of the 28 years that the show has been up and running. 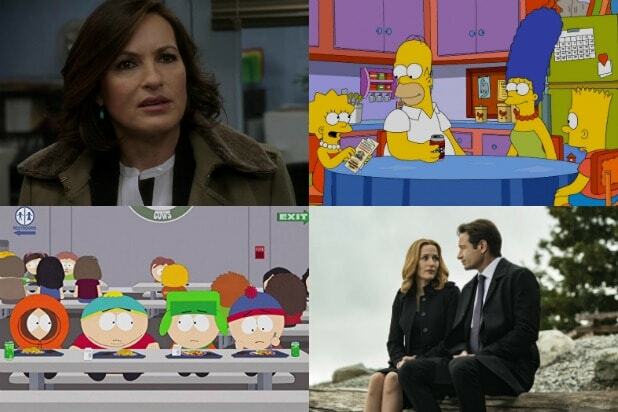 There are various episodes throughout the years that have showed the pink sedan being completely totaled, but somehow it still makes an appearance in the following shows. According to the Simpsons fan Wiki page, the car is listed as a 1973 Plymouth Valiant although there was an episode in which Homer’s mechanic mentioned that the car was made from Soviet tanks. The car is about 31 years old, it might be time for Homer to get an upgrade.